 Are you interested in rejuvenating your physical and mental health by following simple yet rich and wholesome diet? Are you getting inspired by lot of vegetarian and vegan people around you? Do you want to understand how your cooking choices can impact on body constitution/your doshas? 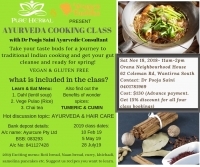 Then this Ayurvedic cooking class is your thing!! 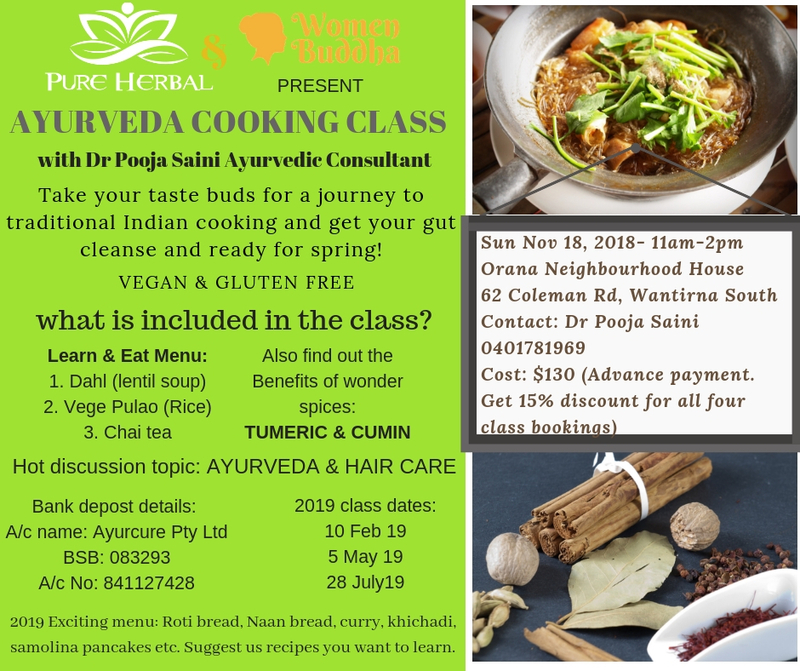 Dr Pooja Saini is an Ayurvedic Doctor and Ayurvedic Chef. She has been incorporating Ayurvedic style traditional Indian cooking since her childhood. 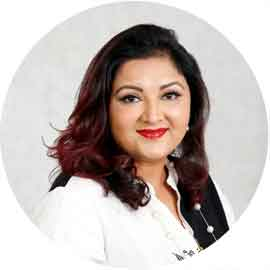 Click here to read more about Dr Pooja Saini. The class is run in small group of 5-7 people. You get a chance to learn and cook these delicious recipes and enjoy eating your creations in lunch with other participants. We love to chit chat and interact with each other and share our similar interests and values. There will be discussion on two wonder spices: Tumeric and Cumin. 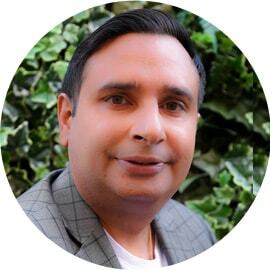 Where: Oran Neighbourhood House, 62 Coleman Road, Wantirna South, Vic 3152. Feel free to suggest us recipes you want to learn. Book for all four classes and get 15% discount. Once you make the payment, please send us an email or text to confirm. We look forward to see you!